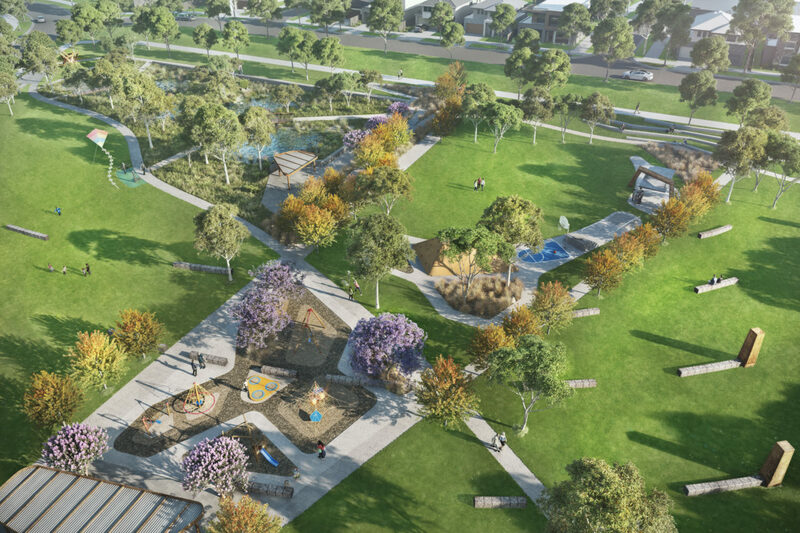 Tract Media has worked closely with the in-house landscape team to produce this latest series of 3D marketing renders for Gen Fyansford, a new residential community in Geelong’s West. 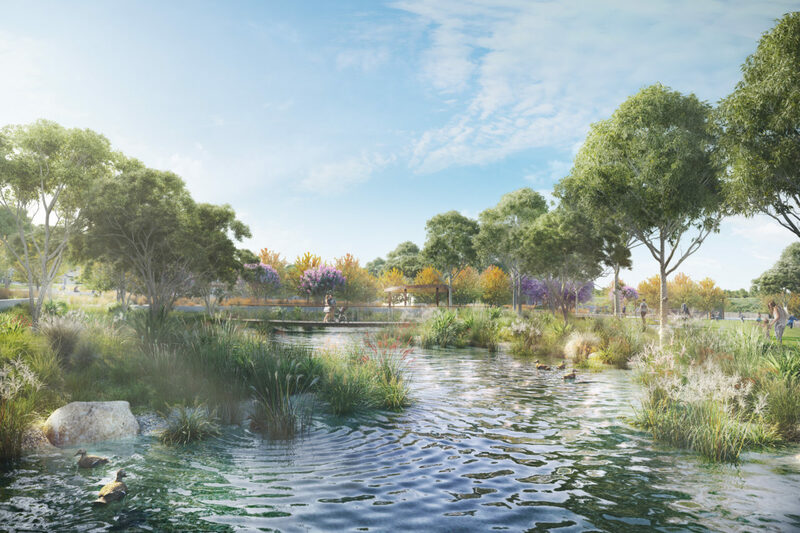 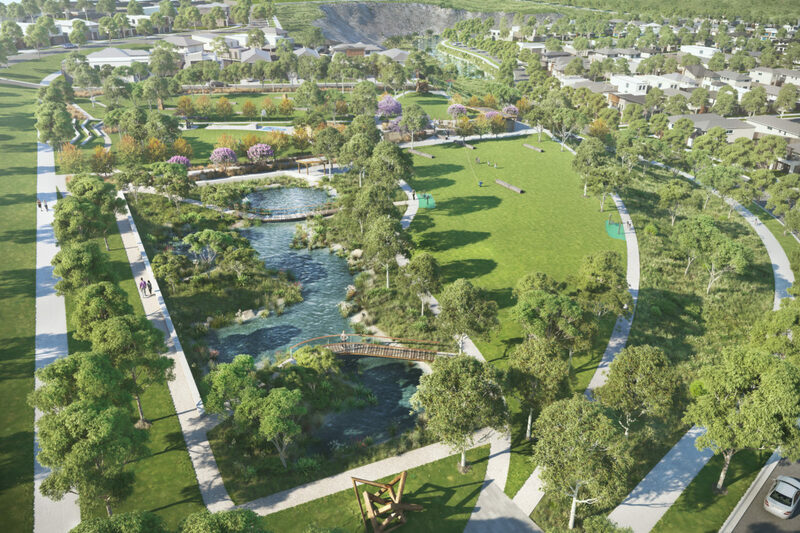 Utilising the combined services and skills of Tract’s Geelong and Melbourne teams including urban designers and landscape architects, the final design capitalizes on the existing natural landscape setting and provides generous new parks and wetlands. 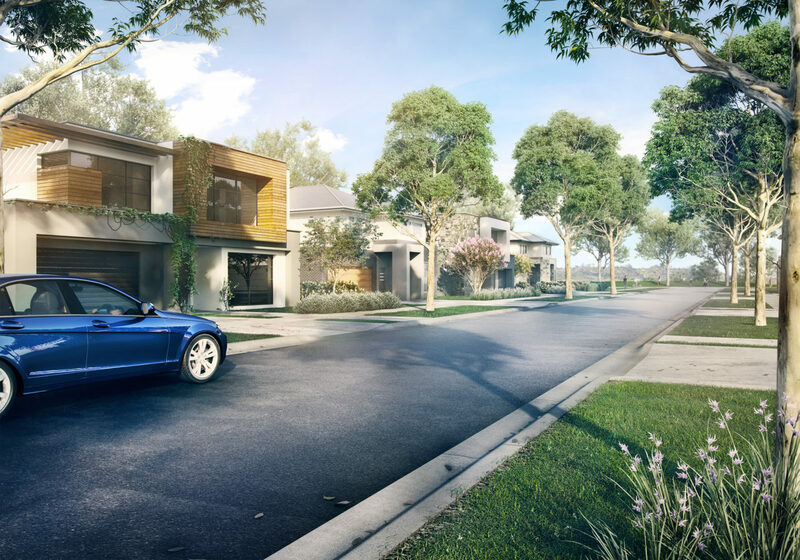 The 3D images have been used widely in a range of online and print marketing purposes.